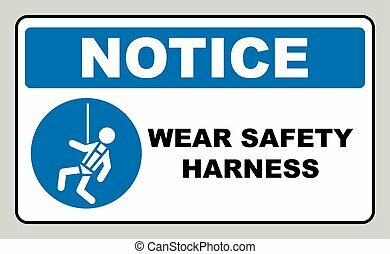 Wear Safety Footwear. 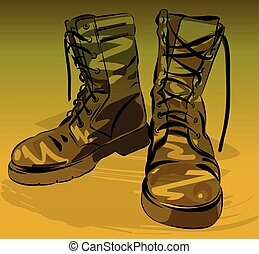 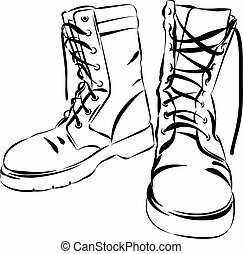 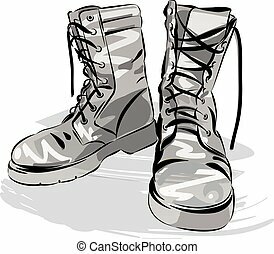 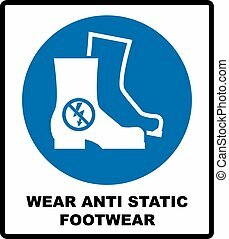 Protective Safety Boots Must Be Worn, Mandatory Sign, Vector Illustration. 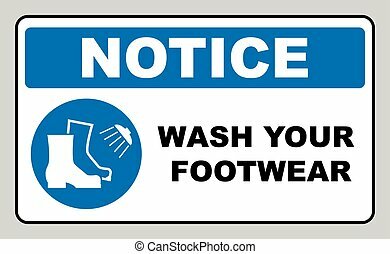 Wear safety footwear. 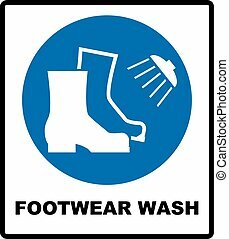 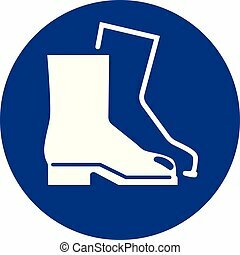 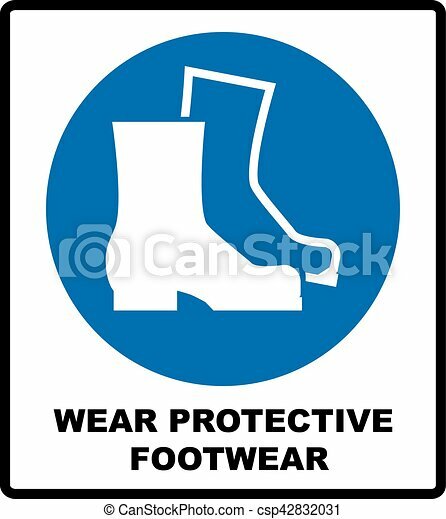 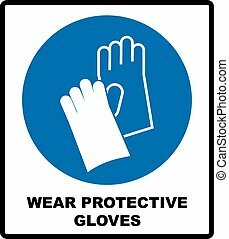 Protective safety boots must be worn, mandatory sign in blue circle isolated on white, vector illustration. 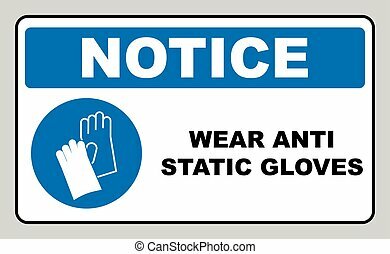 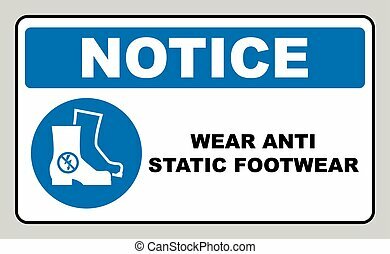 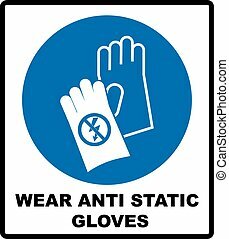 Wear safety anti static footwear. 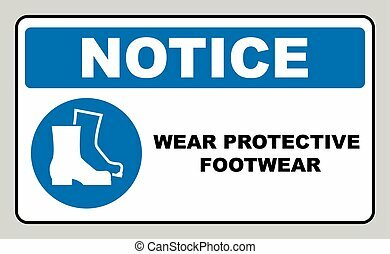 Protective safety boots must be worn, mandatory sign in blue circle isolated on white, vector illustration. 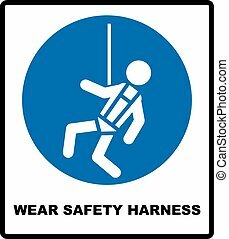 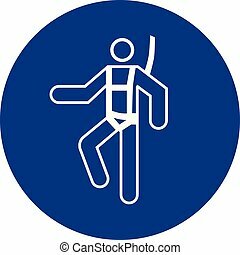 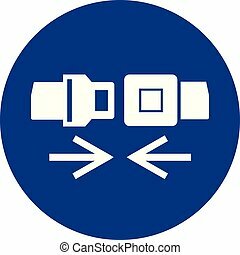 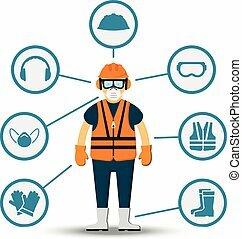 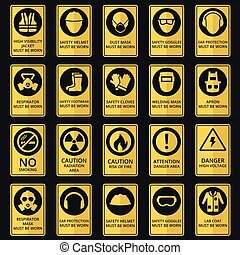 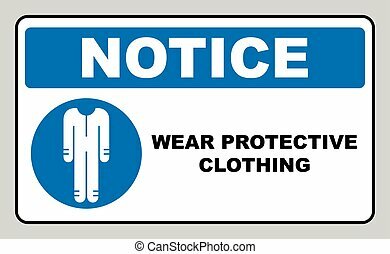 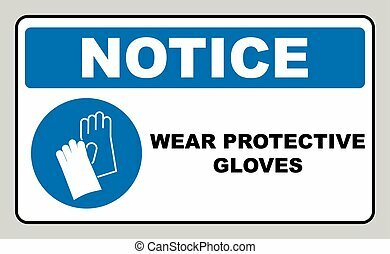 Protective safety clothing must be worn, safety overalls mandatory sign, vector illustration. 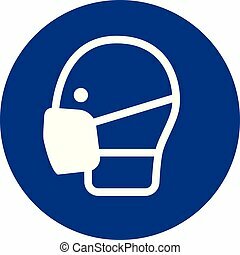 Information mandatory symbol in blue circle isolated on white. 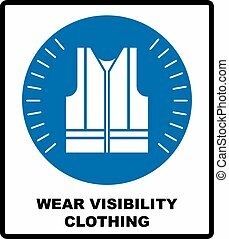 Wear high visibility clothing. Safety visible clothing must be worn, mandatory sign, vector illustration. 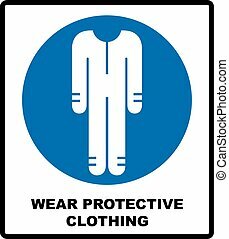 Reflection vest silhouette. 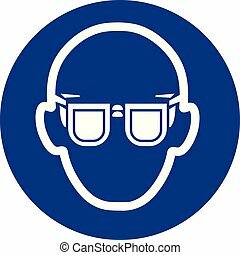 Information mandatory symbol in blue circle isolated on white.